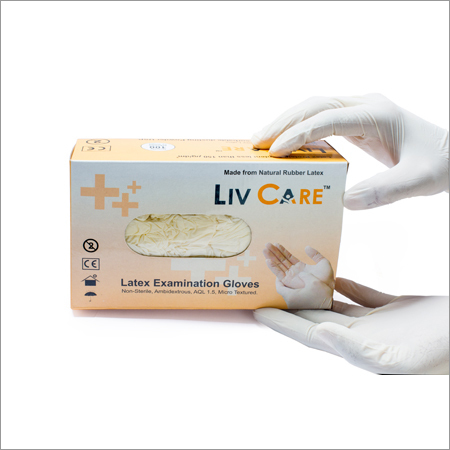 Since our establishment, we are manufacturing and supplying an extensive array of Latex Examination Gloves. These gloves are made from fine quality latex that is procured from esteemed vendors. Our gloves are suitable to wear while surgery and other medical treatment that may affect your hand from germs and bacteria. In addition to this, these Latex Examination Gloves provide complete safety to the palm and full fingers. 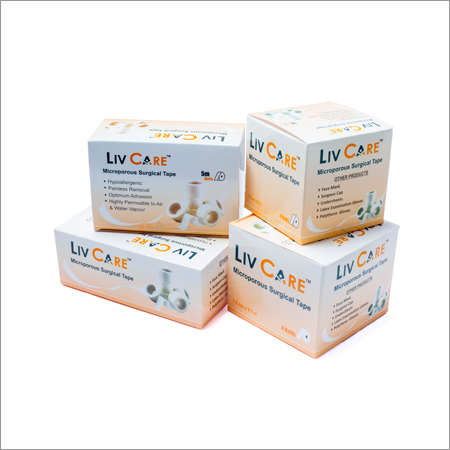 Due to our devoted vendors, we have been accomplished to offer an extensive range of Latex Examination Gloves. 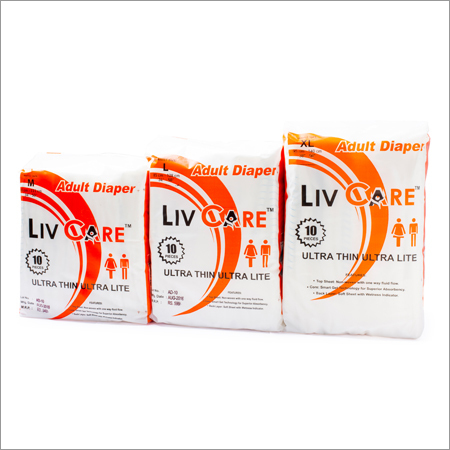 Our presented products are processed as per customerÃ¢â¬â¢s demand.